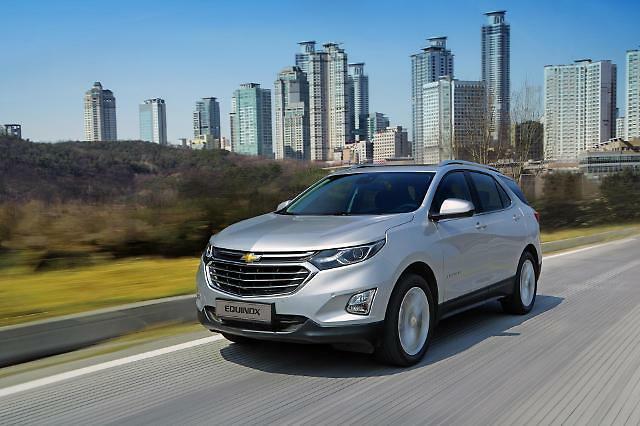 SEOUL -- Shareholders of the South Korean unit of U.S. carmaker General Motors approved the proposed establishment of an independent corporation specializing in research and development despite protests by unionized workers who have threatened to launch a strike. 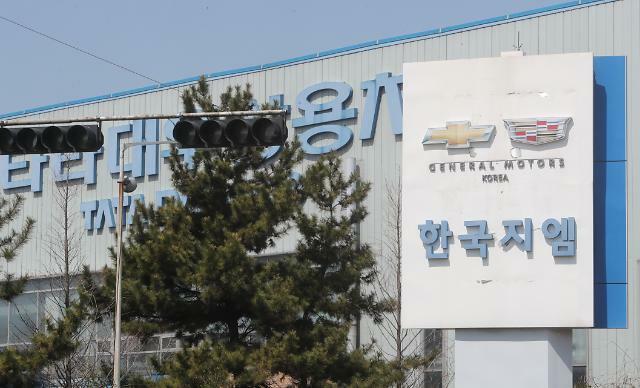 After scuffles with security guards, dozens of workers wearing red headbands occupied the corridor outside the office of GM Korea head Kaher Kazem in the company's headquarters in Bupyong west of Seoul, but they failed to block a meeting of shareholders. 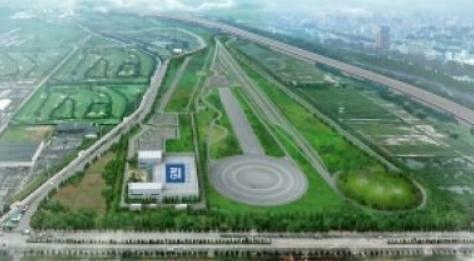 In a vote earlier this week, workers supported a walkout proposed by union leaders. 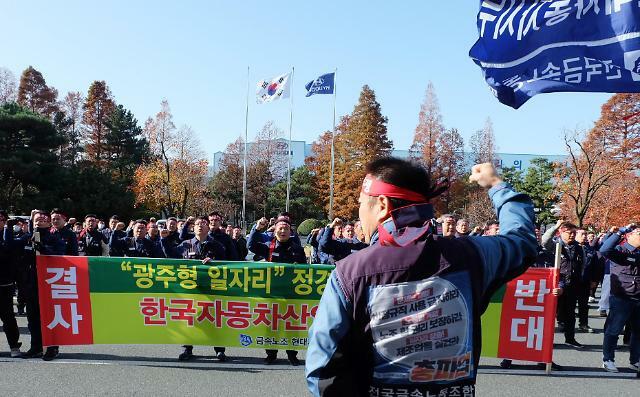 The state-run Korea Development Bank, which is the second-biggest shareholder with a 17 percent stake, has sided with workers, insisting the proposed change in the structure of GM Korea has not been consulted in advance. 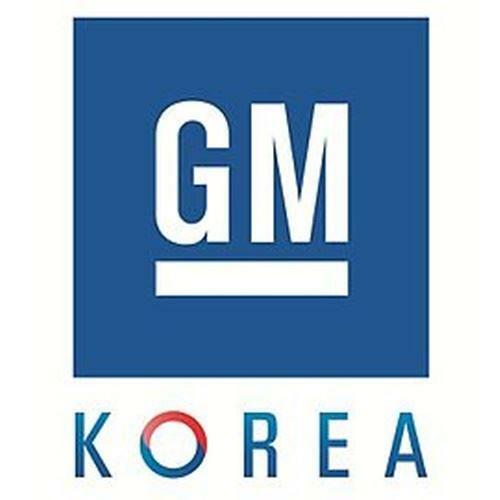 More recently, GM Korea came up with the sudden idea of setting up the so-called GM Korea Technical Center as a separate entity by integrating research and design centers, sparking concerns among workers that the American company is trying to scale down its operation in South Korea. In a message sent Tuesday to employees, Kazem said the company would continue to position itself as a globally competitive manufacturer of high-quality vehicles, powertrains and components.